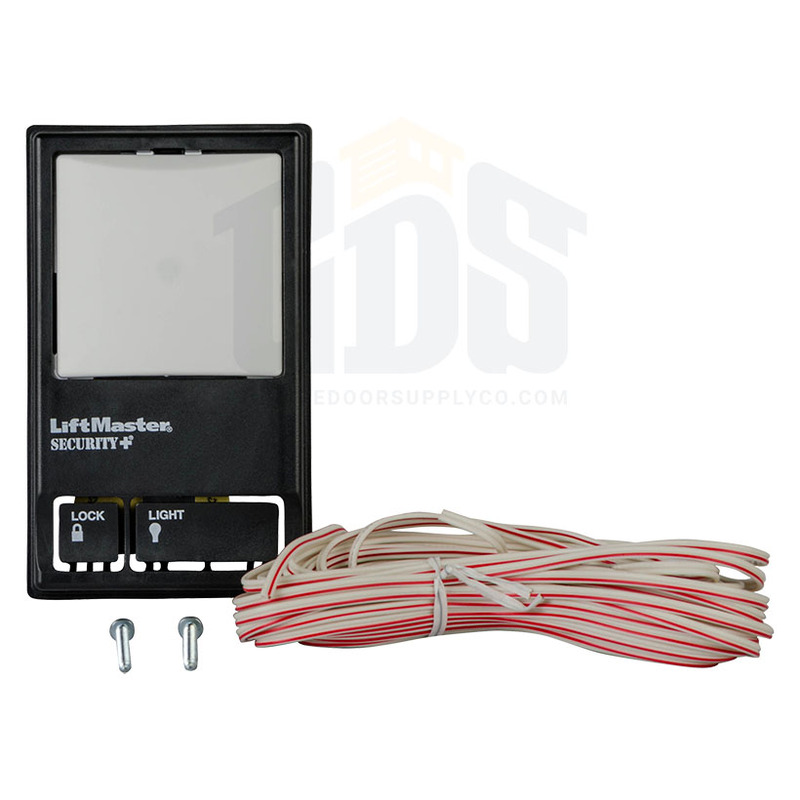 The LiftMaster 78LM/41A5273-1 garage door opener wall console will let you control your garage door operator lights from inside the garage. 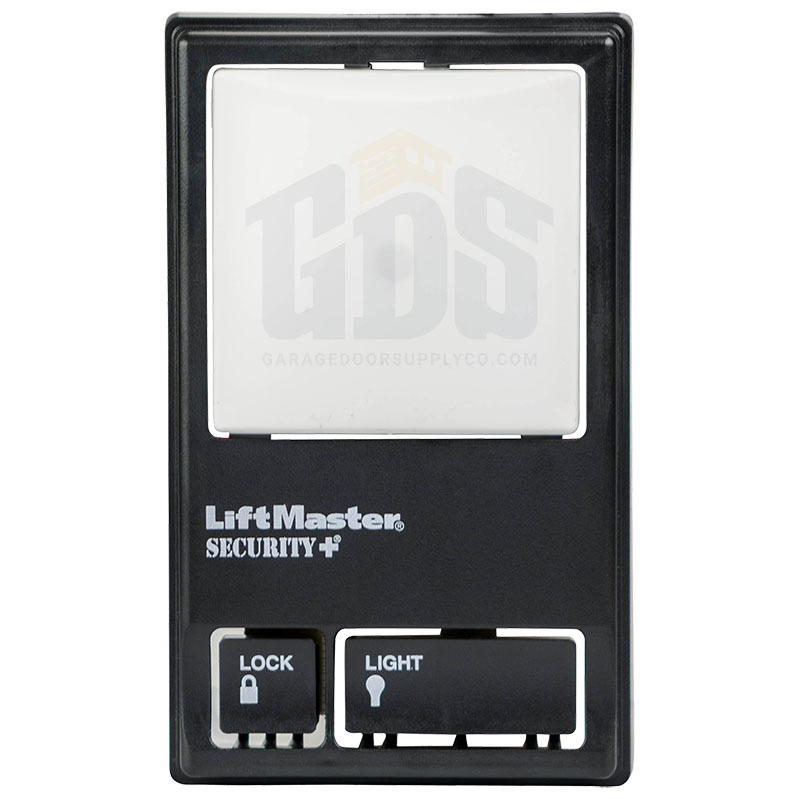 The LiftMaster control panel can time your lights' on/off functions with its adjustable light timer. 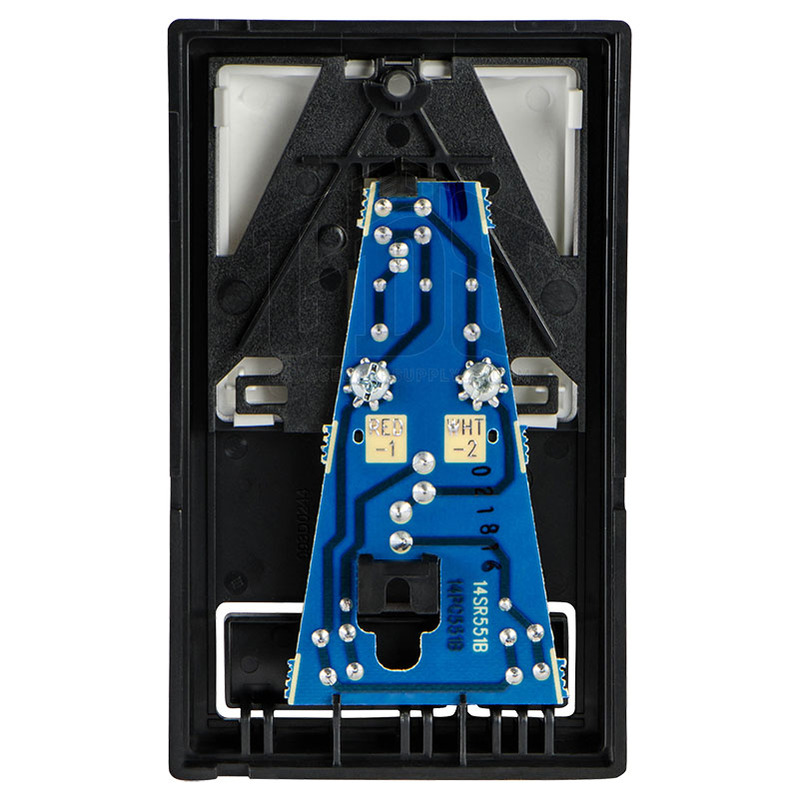 The LiftMaster three-button garage wall console is compatible with LiftMaster, Chamberlain and Craftsman Security+ 2.0 garage door openers. 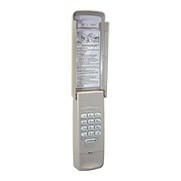 This versatile wall console can also be set to lock out remote control transmitter signals when you're not at home.